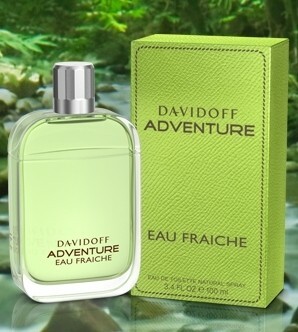 OF THE UNKNOWNAdventure Eau Fraîche / Main PageInspired by the sudden, green freshness of wild nature Eau Fraiche captures a new thrill, a new facet of Adventure and the unexplored. A good summer version of Adventure. Slightly more sporty and with a more definite signature. 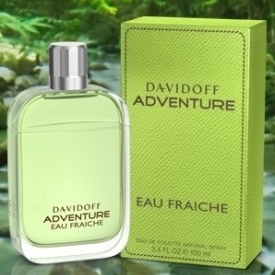 Beyons that it shares the originals failings in projection and how long it lasts but never the less this is a very nice fragrance that offers a good alternative for the hotter months or after sports.